Sofia Capri survived life as a mob wife, but living with drop-dead gorgeous FBI agent Logan Stone has its own challenges. Step one? Host his family for Christmas dinner. 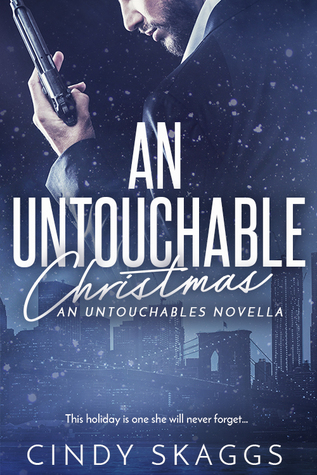 Rescuing Sofia from her former mob life and saving her kidnapped son was enough to earn Logan a place in her life, but a mysterious phone call before dinner threatens the security he'd give anything to provide. When Sofia's son and Logan's nieces disappear from the festivities, the illusion of a normal Christmas shatters, hurling Sofia back into her nightmares.